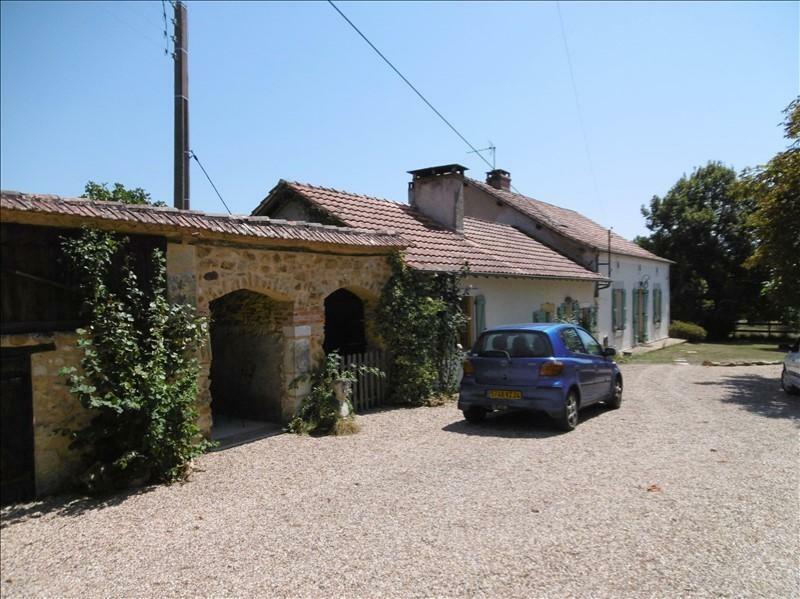 This second property is finished to the same good standard throughout and provides excellent accommodation, with its own garden and pool, for visiting family-friends or as a gite with rental income. Lounge (4.9m x 4m) with tiled floor, access to the garden and woodburner Dining Room (6.7m x 3.4m) with tiled floor Kitchen (3.9m x 3.7m) - a large family kitchen with modern units and a breakfast bar overlooking the back garden Bedroom 1 (5.4m x 3.4m) with tiled floor Bedroom 2 (4.6m x 3.5m) with tiled floor Shower room - utility room Separate WC Attached to the guest house is a large barn with mezzanine area and access into the pigeonnier, which could easily be incorporated into the main living space or create further guest accommodation. There are 2 swimming pools separated by outbuildings. These form a courtyard and enclose each of the pools into their own area. There is just over 5000m2 of mature garden with an abundance of trees, including some fruit trees.